We have just invested over £250K on a new 7f poly track. 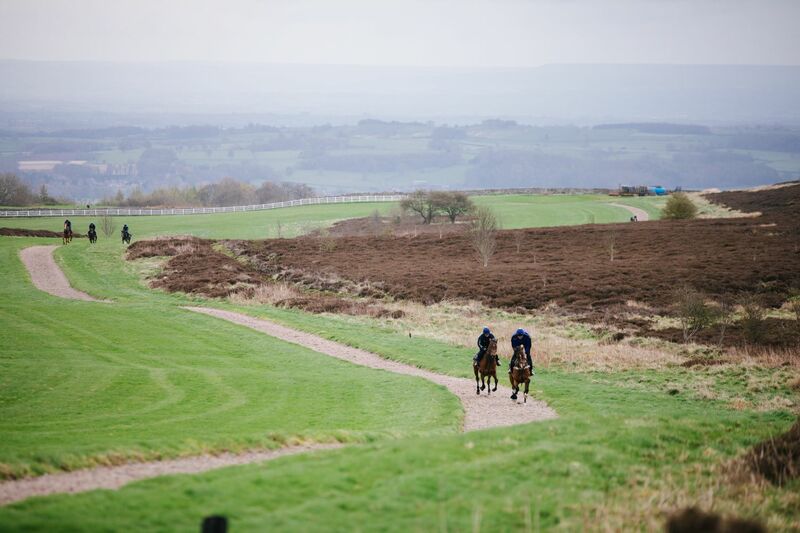 Approved by the BHA and developed specifically for fast work, Polytrack is scientifically proven to minimise the risk of injury and provide a consistent, secure surface for horses to perform to the best of their ability. 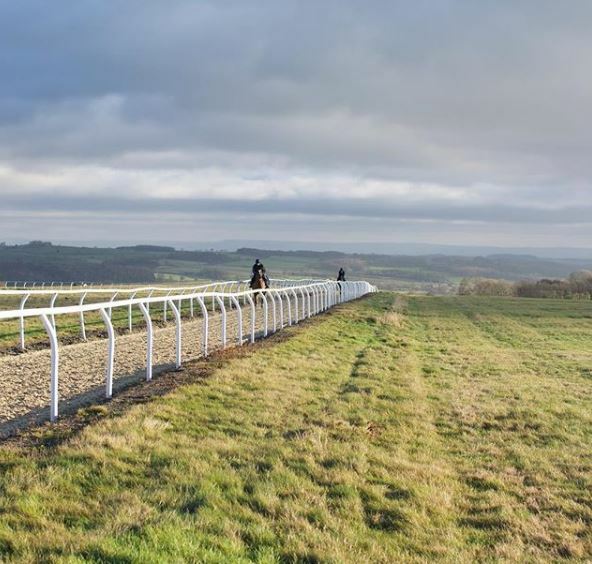 Its unique capability of providing consistent going, in even the most extreme temperature variations, makes it a winning choice for racetracks and training gallops all over the world.